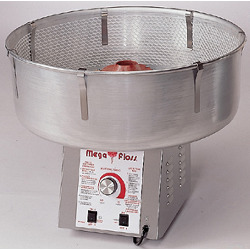 Coffee Bar - Click to learn more! Hot Chocolate Bar - Click to learn more! 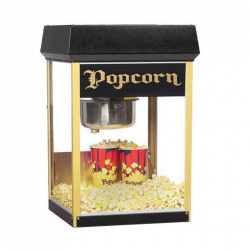 Popcorn Bar - Click to learn more! 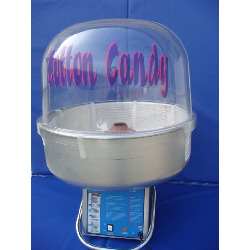 Cotton Candy - 400 Servings package - Click to learn more! 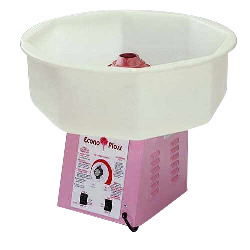 Cotton Candy Machine - Click to learn more! 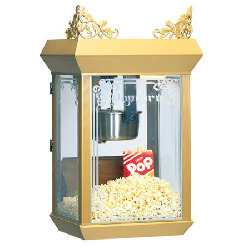 Popcorn Machine Vintage 6oz - Click to learn more! 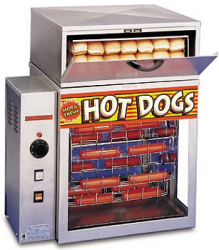 Hot Dog Warmer - Click to learn more! 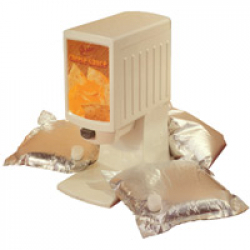 Popcorn Machine 12oz - Click to learn more! 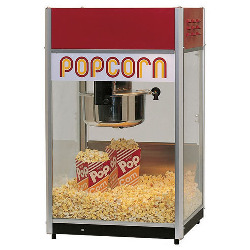 Popcorn Machine 8oz - Click to learn more! 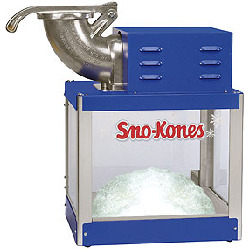 Sno-Kone Machine - Click to learn more! 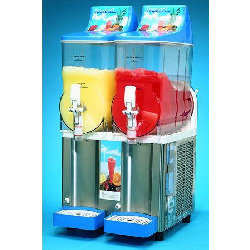 Slushy Machine - Click to learn more!